Batman is dead. Long live Batman. 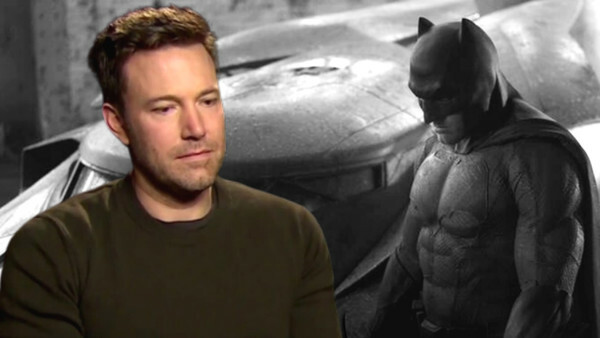 After years of speculation, toing and froing, coming and going, and 'he's in...he's out' reports, Ben Affleck's tenure as Batman really is over. Matt Reeves' The Batman (which it may or may not end up being called) has been scheduled for release on June 25, 2021, a new, younger actor will be cast in the title role, and Affleck has signalled the passing of the torch with a tweet about how excited he is to see it. It completes a huge turnaround in fortunes for Affleck who, after initial scepticism and typical outrage to his surprise casting way back in 2013, managed to win some DC fans around. 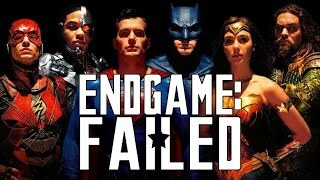 Initially planned to be a Batman for the long-term, he's starred in Batman v Superman and Justice League, alongside a cameo in Suicide Squad, but it now seems very unlikely we'll ever see him anywhere in the DCEU again. He's gone from the Oscar-winning talent behind Argo to the man unwanted in the cape and cowl, so what exactly happened along the way for things to get to this stage?